APhA Annual Meeting is the only event uniting pharmacists from all experience levels and practice settings, including community, independent ownership, research, academia, government, and health system. More than 6,000 attendees come together annually to enjoy robust programming that’s easy to navigate, complete with the profession’s largest policy discussions to shape pharmacy’s future. We're at Booth 128; Come and meet Val & David. David has over 20 years experience gained in the UK and Ireland Pharmacy Software sector including working on the deployment of the NHS Electronic Prescription Service to 14,000 pharmacies and has worked with global clients at all levels. 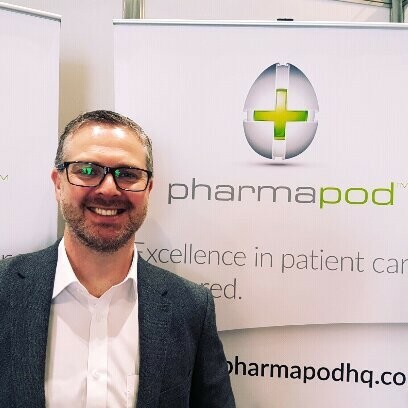 Since joining Pharmapod in 2017 David has been involved in the growth of the business globally, with the aim of reducing patient harm in line with World Health Organisation targets. 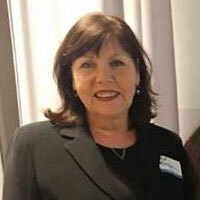 Val Morgan has over twenty years of global experience in Healthcare, SaaS, Business Process Outsourcing, and Communications industries. For the past number of years she has focused her abilities in the healthcare industry in North America and brings a well rounded business understanding to Pharmapod's healthcare clients. Come by and say Hi, or drop us a line to find out more about Pharmapod and our Incident Management platform.